-To provide an environment free of all forms of harassment, where individuals are treated with respect and dignity. -To provide a nurturing and safe artistic home for actors, directors, designers, and writers where they can practice their craft and share their passions and talents. 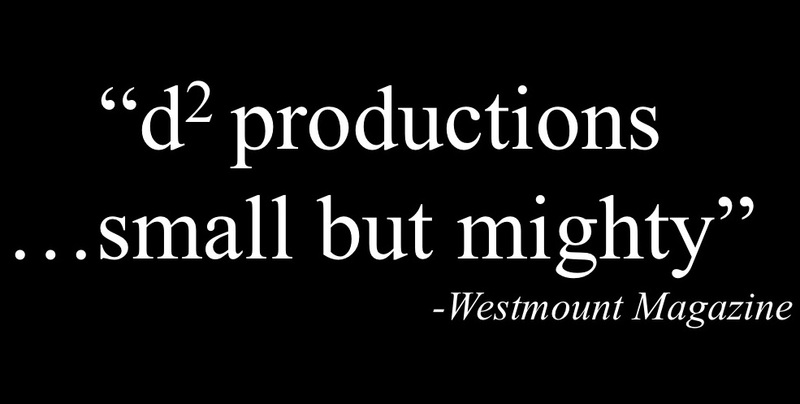 -To make our productions affordable. -To engage, inspire, and entertain audiences in celebration of the power of live theatre. To find out more about our team click on their names. 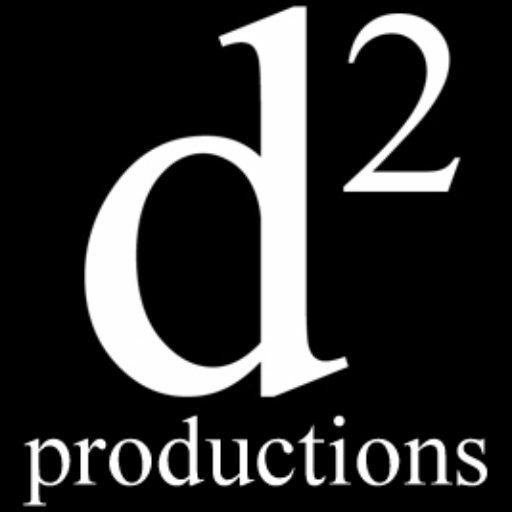 d² productions is proud to have launched Backstage Borders Mentorship Program. Our mandate is to give back to the community in some way; we feel the Backstage Borders Mentorship Program is a valuable step in that direction. We are committed to sharing our experience with theatre lovers. For more information go to our Backstage Borders Mentorship Program page. We also believe that as artists we have a responsibility to support other artists. With that in mind Associate Producer Max Mehran has created a facebook forum YUL Theatre Board powered by d² productions. A place where theatre lovers and artists can get up-to-date information on what’s happening in the Montreal theatre scene. -to never forget our audience and provide them the opportunity to experience new, innovative and traditional performance practices and to produce exciting, affordable, challenging and engaging theatre. -to create opportunities for artists and facilitators, always with the focus on ability and creativity. -to become a leading independent theatre company in Montreal, and eventually, the region and the province. -to develop outreach programs for schools and community centres, providing theatrical performances with teachable themes. -to provide dinner theatre productions as fundraisers to organizations, schools etc.